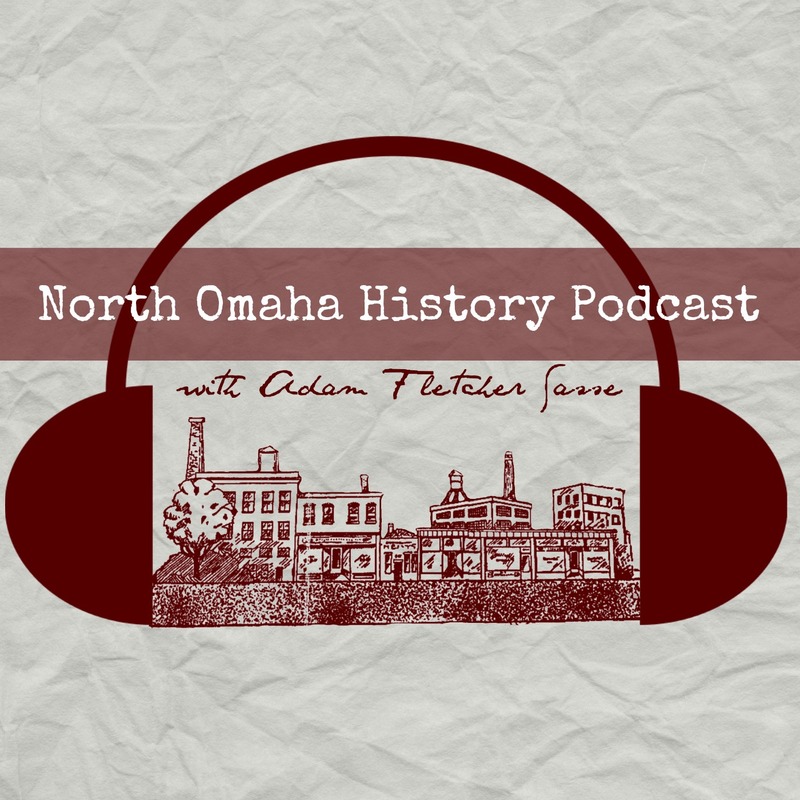 Adam’s Note: This is the second chapter in a series for NorthOmahaHistory.com called Framed: J. Edgar Hoover, COINTELPRO and the Omaha Two Story. Written by author Michael Richardson. Learn more here. Edward Alan Poindexter was born November 1, 1944, in Omaha. Poindexter’s childhood years were confined to the the Near North Side, an area of town commonly called the ghetto. This is an aerial pic of the Logan Fontenelle Housing Projects in the Near North Side neighborhood, circa 1954. Opened in 1938, there were more than 550 units in this complex, which was completely demolished in 1995. These are the docks at Carter Lake in the 1950s, where Ed’s father may have went fishing. This is from the Omaha World-Herald, April 11, 1958. Poindexter’s first expedition for entertainment outside of the Near North Side was as a teenager to a movie downtown at the Orpheum Theater. The outing was marred by white teens in the balcony who spit at Poindexter seated below. Ed remained isolated from the larger white community save for a few acquaintances at school. Ed Poindexter graduated from North High School in 1962, where he was active in sports. Later that year, Poindexter volunteered for the Army within months of graduation, served in Vietnam and was gone from Omaha for six years. In 1962, Poindexter decided to join the Army and volunteered within months of graduating from North High School where he was active in sports. In December 1968, Poindexter received an honorable discharge from the Army, found a job at the Post Office, lost his wife, and moved, all in a short period of time as he made his transition to civilian life. Back in his hometown, Poindexter had an opportunity to explore Black Panther activism. The headquarters of the United Front Against Fascism, formerly the Omaha Black Panther Party and along with the National Committee to Combat Fascism, was located at 3508 N. 24th St. Poindexter is standing to the left. Poindexter’s infatuation with the Black Panthers and the excitement of black power became obsessive to the Army veteran trying to reenter the civilian world. Thanks again for reporting from the real world of BPP members in Omaha during those difficult years! Thanks for the comment. Living in Omaha during that time I was aware of the problems with police for BPP members but had no idea about the misdeeds of ATF and the FBI. I thought I knew what was going on but really was clueless to the scope of the operations against the Black Panther Party.